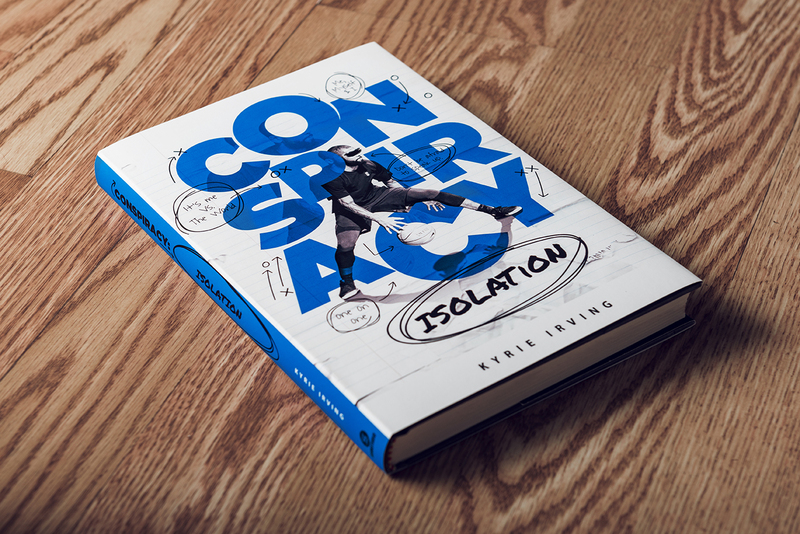 CRAWLER | Welcome to my World of Design. 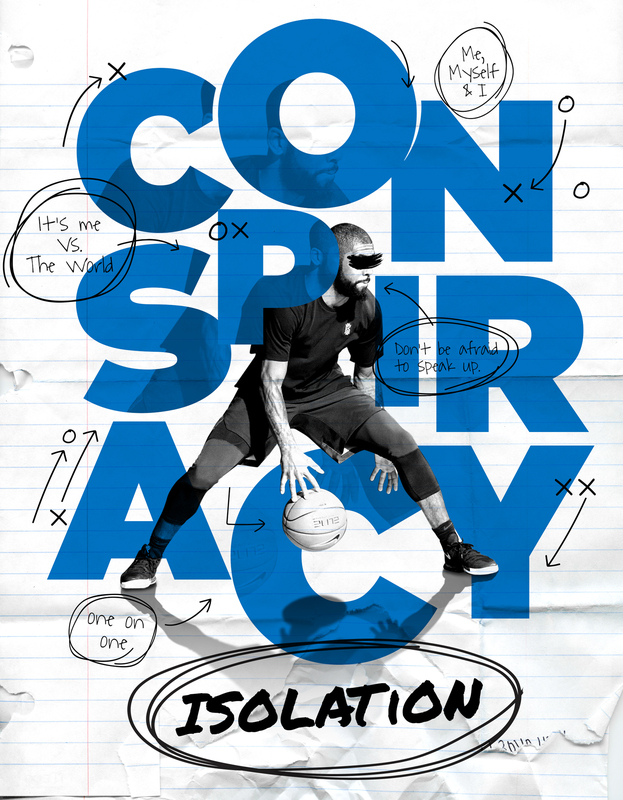 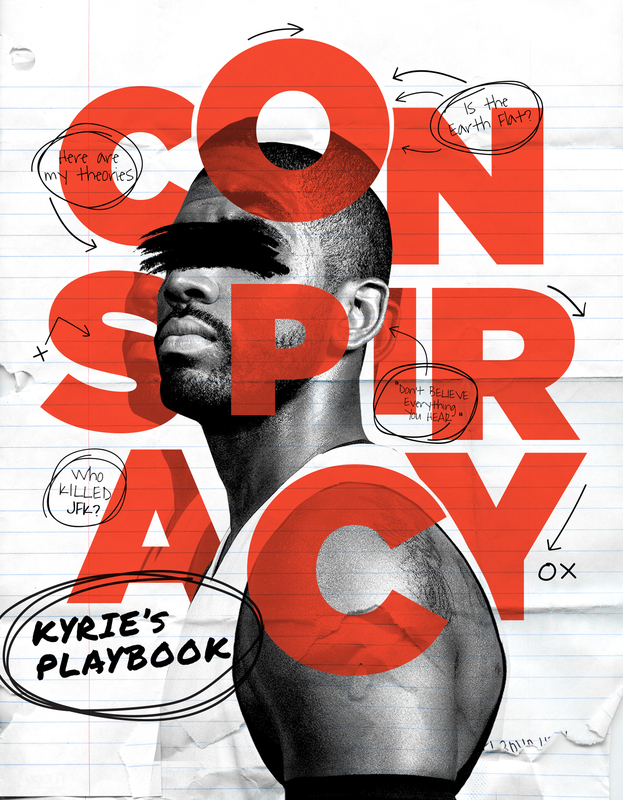 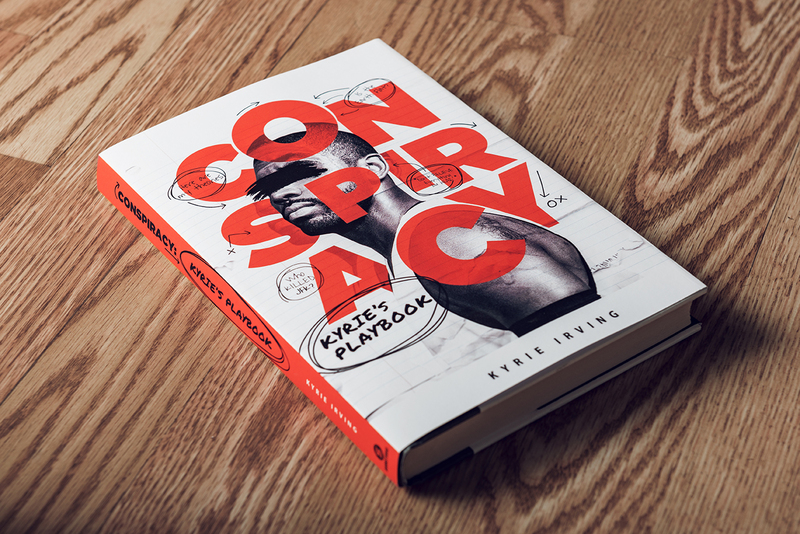 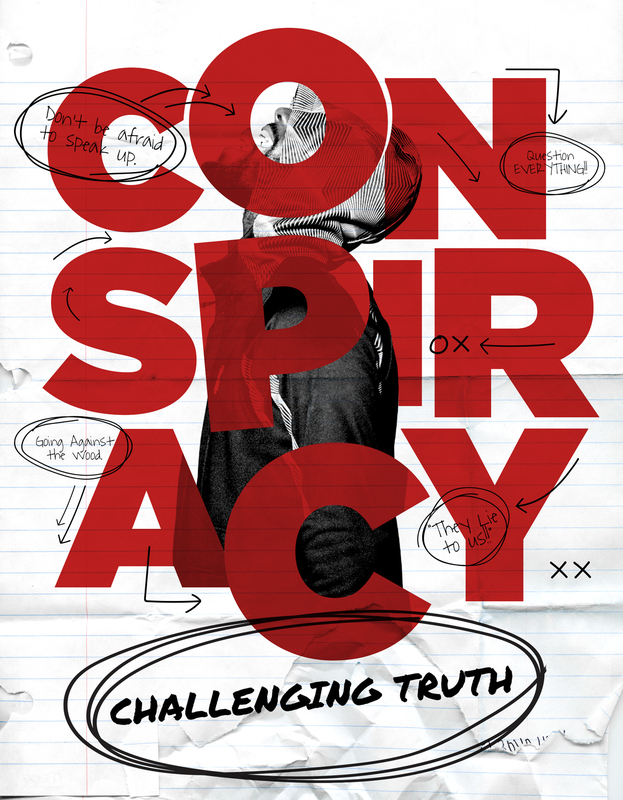 Concept book cover design for a book series featuring the conspiracy theories of famous basketball player, Kyrie Irving. 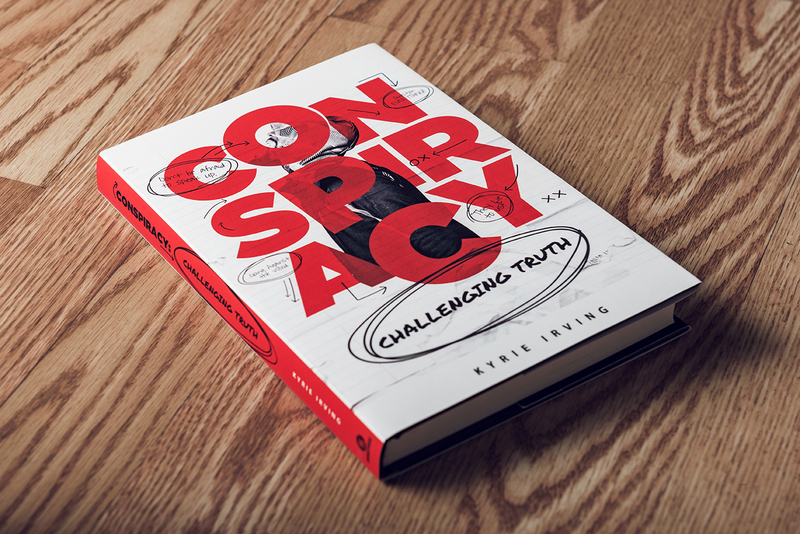 Book showcases things such as his "Flat Earth" theories and many more.